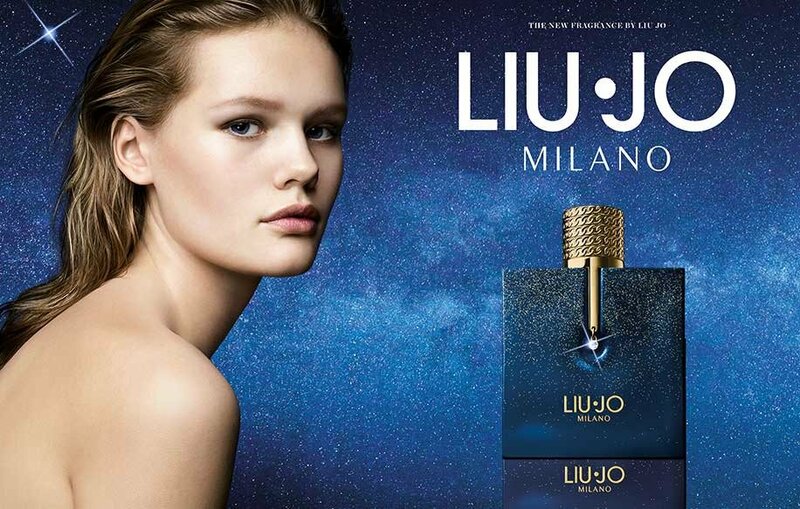 The fashion house of Liu Jo launches a new perfume for women Milano. 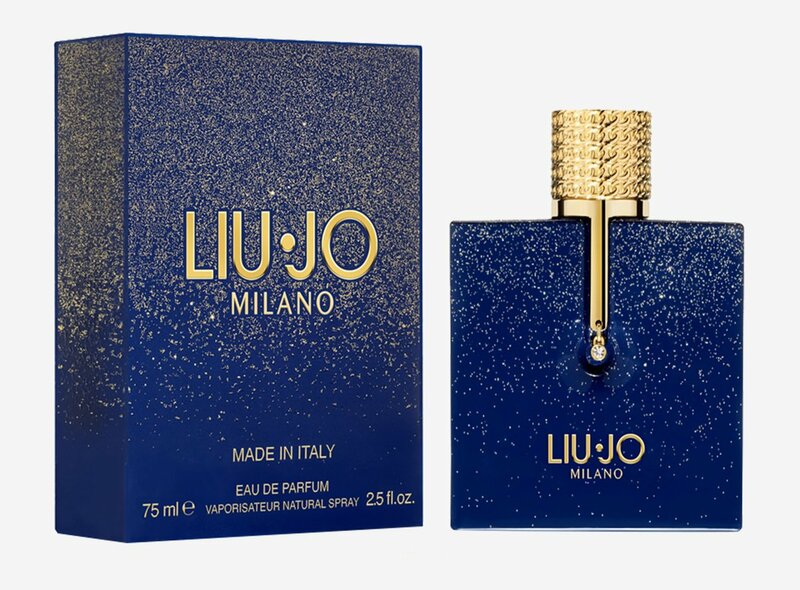 This new perfume, as the brand describes “epitomizes the alluring audacity of all things, Made In Italy, masterfully highlighted with Liu Jo Milano.” This perfume eludes femininity, a strong fresh and delightful aroma to be followed. Liu Jo Milano perfume emanates a positive glamour of the Milano style. It is definitely that accessory many fashionable girls look for, I personally will give it a try :). Liu Jo Milano is available in 30, 50 and 75ml Eau de Toilette.